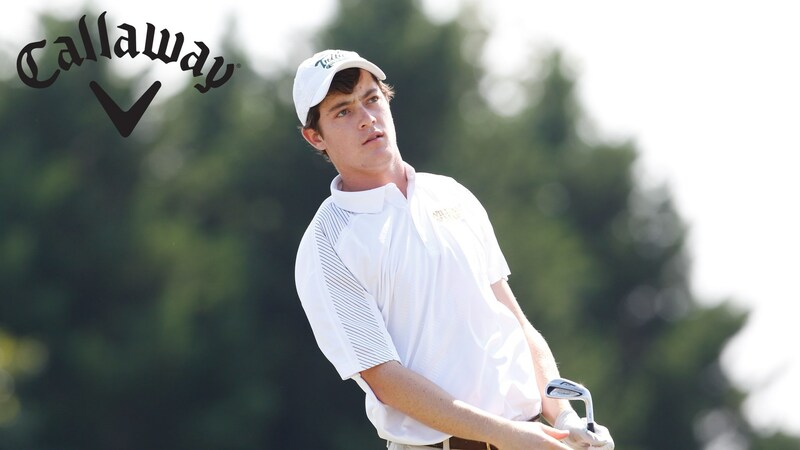 Walker Campbell and his William & Mary Men's Golf teammates fired a pair of 15-over par 295's for a 36-hole 590 in the first two rounds of The Cleveland Golf Palmetto Invitational. South Carolina leads the event after the first two rounds with a 23-under par 537. Sophomore Trevor Hecht leads William & Mary and is T40th on the Leaderboard as he sits 4-over par 145 after the first two rounds. He started the second day with at 1-over par 71, he followed it with a 3-over par 74. Both junior Campbell (75, 71) and senior David Hicks (74, 72) both are second on the team at 6-over par 146 and are T44th.